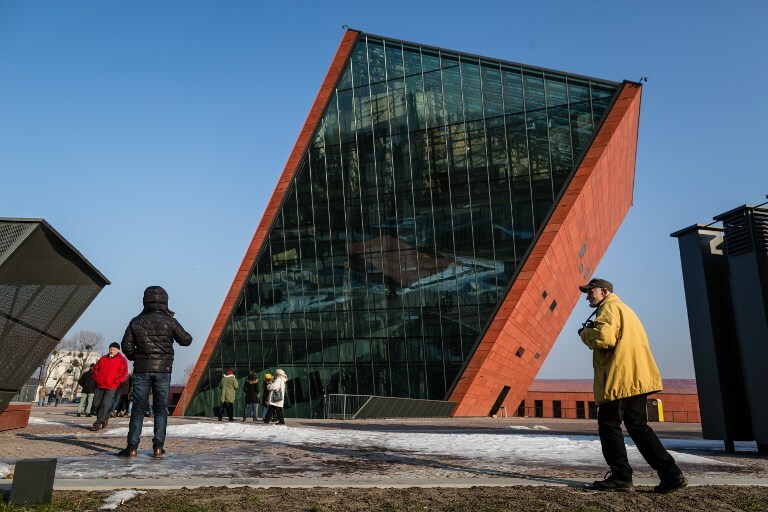 GDANSK, Poland (AFP) — Poles on Sunday got their first — and possibly last — glimpse of a new Museum of the Second World War, a project slammed by Poland’s right-wing government as underplaying the country’s harrowing wartime fate. 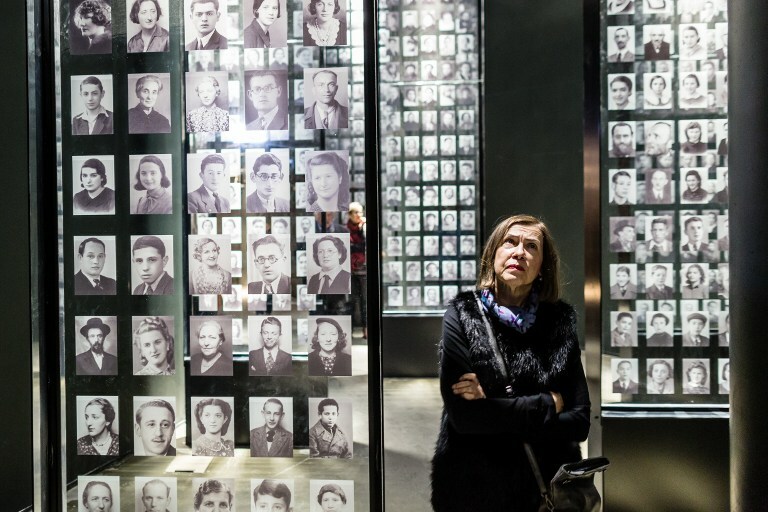 Conceived by EU President Donald Tusk during his time as Poland’s premier, the museum offers a sweeping panorama of the war focused primarily on civilians who made up the majority of its victims. But led by Jaroslaw Kaczynski, the governing Law and Justice (PiS) party, has shown a penchant for a more inward-looking nationalist and “patriotic” approach to everything from the economy to history. Its vision for the new venue is no different. The museum’s angular brick-red and glass facade juts sharply into the air in a part of Gdansk’s medieval old town the Nazis razed to the ground. It lies near the city’s Westerplatte peninsula where the German navy fired the first shots of World War II by attacking Poland on September 1, 1939. The main exhibitions located three floors underground offer visitors a stark look at the human toll of the war and the rise of the fascist and totalitarian politics that led to it. 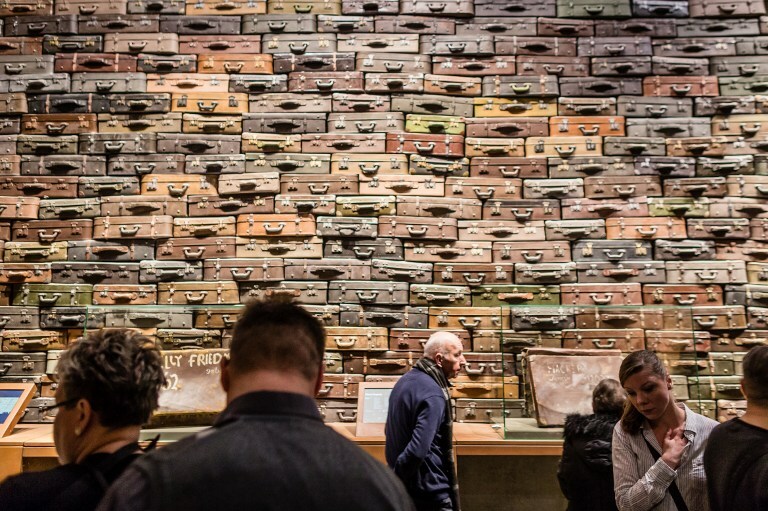 A soaring wall of suitcases symbolizes the mass deportation of European Jews to death camps. The tattered shoe of a Polish child killed during the 1944 Warsaw Uprising focuses on the carnage against children. Porcelain melted by the atomic bomb the US dropped on Hiroshima bears witness to the advent of nuclear war. World War II claimed upwards of 55 million lives, the majority of whom were civilian, according to the museum. Some ten million were children. A court ruling this month gave the PiS government the go-ahead to merge the new museum with another planned one — which critics say exists purely on paper and may never be built — on February 1, a move widely seen as paving the way for a change of director. 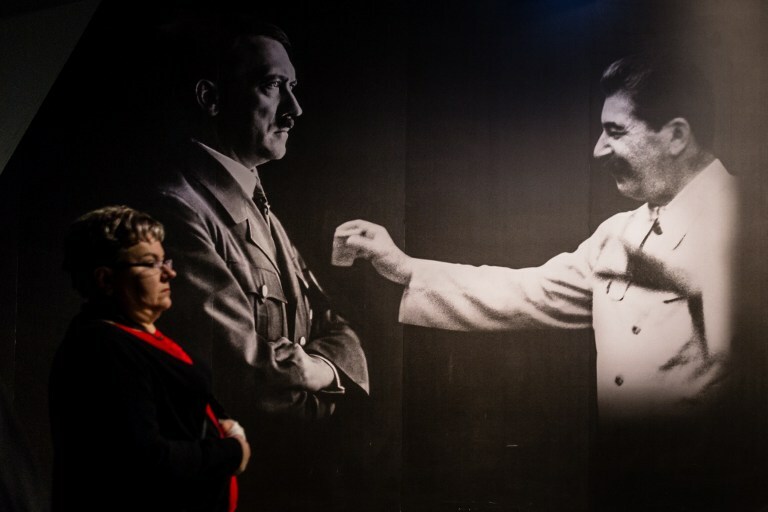 Historian Pawel Machcewicz, who spent the last eight years bringing the venue to life, is a former adviser to the liberal Tusk, whom Kaczynski views as his political arch-rival. 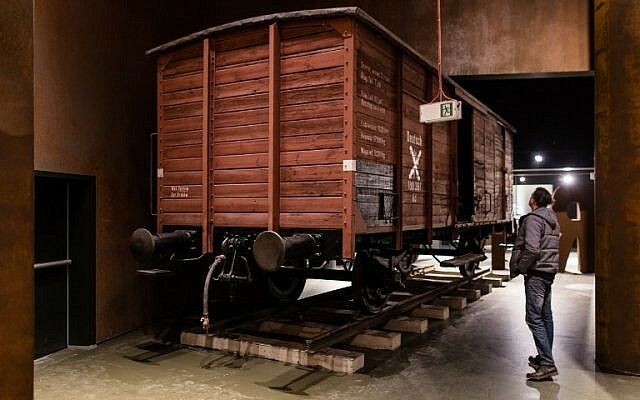 Respected Polish historian Andrzej Paczkowski says the machinations surrounding the museum have more to do with “pure politics” than differing visions of history. “This is part of the PiS’s ‘Dobra Zmiana’ (Good Change) policy that has seen it systematically take over all the important public posts in Poland since its election” in late 2015, Paczkowski told AFP. Critics accuse the PiS of installing loyalists as directors in a slew of key state-controlled enterprises and public institutions like television and radio as well as pushing through personnel changes that undermine the independence of the Constitutional Court. The moves triggered a series of mass protests and an unprecedented threat of EU sanctions over Warsaw’s rule of law violations. 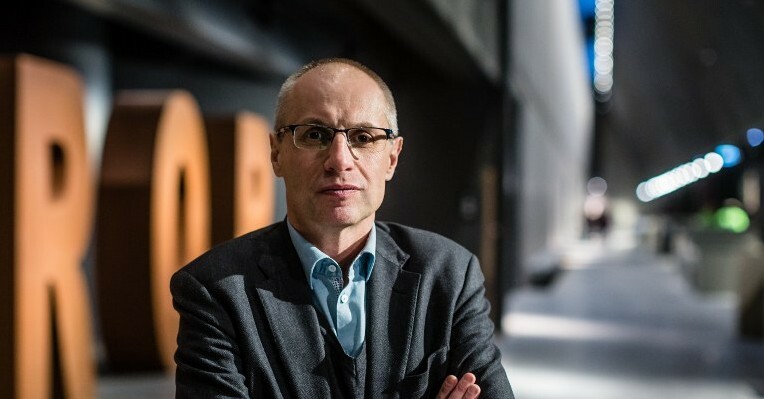 “The criticism that the museum neglects the Polish perspective is being used as a justification to remove Machcewicz, because of course, no one is going to admit that it’s because he was chosen by a rival political party,” Paczkowski told AFP. 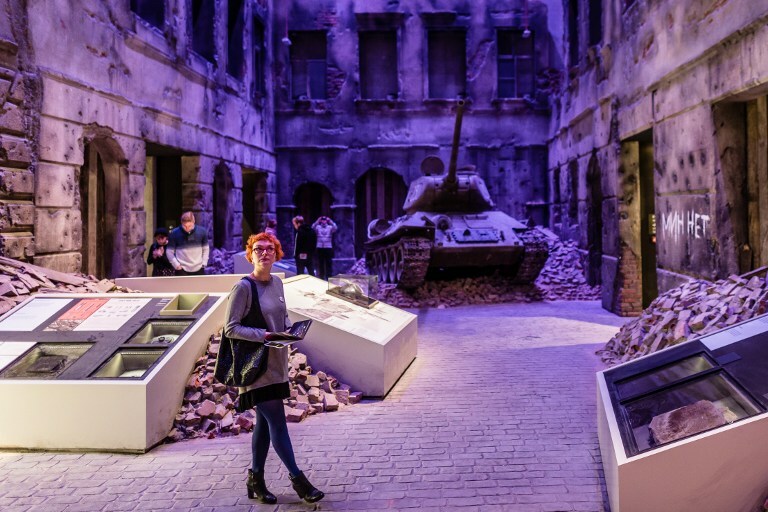 Gdansk teacher Krystyna Matejczuk was among the museum’s first 4,000 visitors as it opened its doors for a brief stint this weekend amid uncertainty over its fate after February 1. Poland lost around 17 percent of its population during World War II, giving it the highest national death toll from the conflict. Some six million Polish citizens, roughly half of Jewish ancestry, died under Nazi Germany’s occupation. The vast majority were civilian. Costing 104 million euros (NIS 420 million, $111 million) the museum is Poland’s most expensive yet, according to Jaroslaw Sellin, a senior culture ministry official. Poland’s Culture Minister Glinski offered no clues about the fate of the museum after last week’s court ruling. The PiS simply wants to “complete its message,” he said. According to Paczkowski, its message about the unspeakable human toll of a global war could not be more timely. “We are now in a period of history when the need for a warning about the consequences of war is especially urgent,” he told AFP.